Zakiya J. Lord proudly hails from the tiny island of Bermuda. She became Astraea's Regional Development and Engagement Officer in 2015, where she presently works to raise financial and community resources in an effort to continue Astraea’s legacy, of funding LGBTQI activism around the world and within the United States. With over 15 years of leadership experience, Zakiya has lead teams of individuals and projects in the nonprofit sector; for private institutions; with local governments, as well as for quasi-non-governmental organizations. 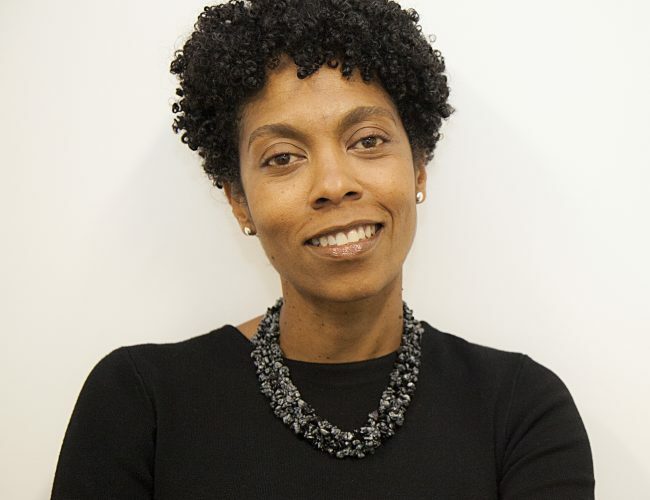 Her background is as a clinical therapist, with years of direct service in Alabama; and years of management and consulting experience in both Chicago and Bermuda. When Zakiya is not busy looking for worthy Scrabble opponents, you can find her writing snail mail to her loved ones. She and her spouse live in Brooklyn and are raising their 3-year-old son, who is Black boy joy, and magic.